1. A discussion on citywide tax incentives and retail reinvestment (18-057) Presentation only. Motion: George Stewart moved that the resolution for consideration at the July 17, 2018 Council Meeting include language that authorizes the Mayor to sign the agreements as long as there were no material changes. Seconded by David Harding. Roll call vote: Approved 7:0. This item was already scheduled for the July 17, 2018 Council Meeting. 3. A discussion on amending PCC 14.34.350 regarding Recreational Vehicle Storage and Towing Impound Yards (18-077) Presentation only. Amended motion: David Harding moved to direct that staff prepare a joint statement indicating the Council and Mayor’s intent or opinion that it was necessary to address the needs of the city center, public safety (police, fire, and dispatch) buildings, and Fire Station 2 on Canyon Road, and to allow the statement to be issued following approval by the Mayor and Council Leadership. Seconded by George Stewart. Motion: David Harding moved to include the changes to the section for incorporating the Timp Neighborhood Plan by reference. Seconded by David Knecht. 6. A discussion on an ordinance amending the General Plan regarding a designation change from Mixed Use to Industrial for 14.17 acres located at approximately 1400 S. State Street. Spring Creek Neighborhood. (PLGPA20180128) Presentation only. This item was already scheduled for the July 17, 2018 Council Meeting. 7. 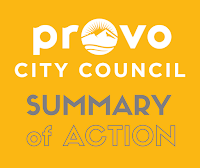 A discussion on an ordinance amending Provo City Code regarding neighborhood meeting requirements for General Plan amendments and zone changes. Citywide impact. (PLOTA20180186 and 18-036) Presentation only. This item was already scheduled for the July 17, 2018 Council Meeting. 8. A discussion on an ordinance amending Provo City Code regarding allowances and requirements of home occupations. Citywide impact. (PLOTA20180109) Presentation only. This item was already scheduled for the July 17, 2018 Council Meeting. 9. The Municipal Council or the Governing Board of the Redevelopment Agency will consider a motion to close the meeting for the purposes of holding a strategy session to discuss pending or reasonably imminent litigation, and/or to discuss the purchase, sale, exchange, or lease of real property, and/or the character, professional competence, or physical or mental health of an individual in conformance with § 52-4-204 and 52-4-205 et. seq., Utah Code. 1. A presentation of the July 2018 Employee of the Month. Presentation only. A motion to continue this item to the August 7, 2018 Council Meeting was approved 7:0. Approved 5:2, with Kay Van Buren and David Knecht opposed. A motion to amend the exhibit’s Goal 3.4.2.5 to only say “Provide sufficient housing options for single professionals.” was approved 7:0. A motion to approve the resolution using the amended exhibit was approved 7:0. 10. 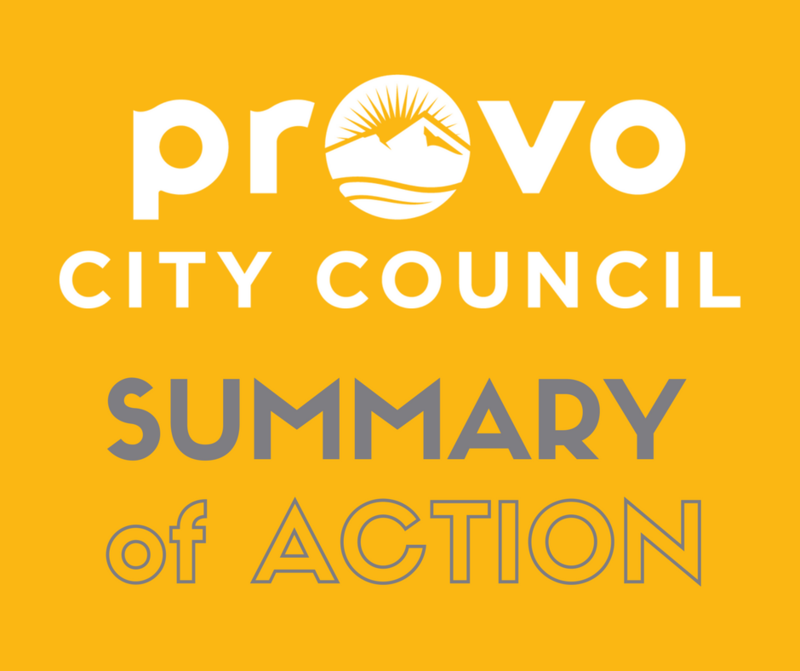 An ordinance amending Provo City Code regarding allowances and requirements of home occupations. Citywide impact. 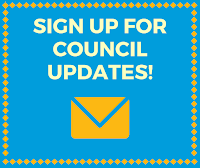 (PLOTA20180109) Continued to the August 7, 2018 Council Meeting, with a Work Meeting discussion on August 7, 2018.